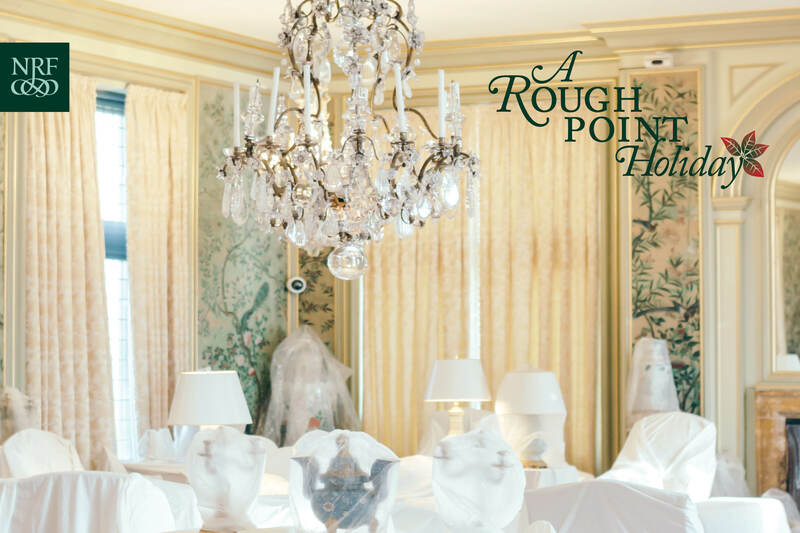 Every season at Rough Point offers a certain kind of magic — come experience Doris Duke’s Newport home during the darkest and merriest days of the year. Rooms of the museum will be spruced up for the Christmas holiday, while others will be cloaked in their winter coverings. Together, these spaces tell the story of Doris’s holiday traditions and the off-season caretaking routines of one of Newport’s summer cottages. The first floor will be open for roaming at your leisure with guided tours offered at 10:30, 11:30, 12:30, 1:30, 2:30, and 3:30. Tours are included in admission. Tickets for admission available at the door; no advance reservation necessary.